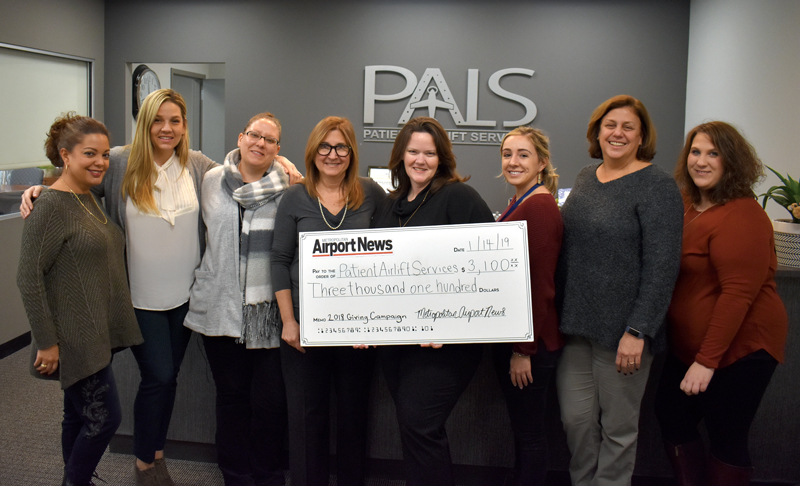 The Metropolitan Airport News once again raised money for PALS, Patient Airlift Services through the December Giving Campaign. The most recent giving campaign raised $3,100 for the local organization that provides flights and transportation to those who need help getting to their doctors. 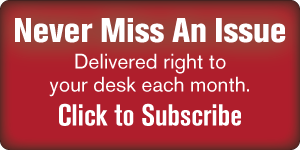 During a Giving Campaign we donate $100 per ad run to a chosen local charitable organization. To date, together with our partners, we have raised nearly $25,000 for the USO of Metropolitan New York and PALS. A big component of our mission is giving back the local aviation community. Our charitable giving takes many forms, the Giving Campaign donations are just one of the ways we can help those in need. We look forward to working with you all on our future Charitable Giving campaigns. If we all do a little, it adds up quickly to make a big difference. 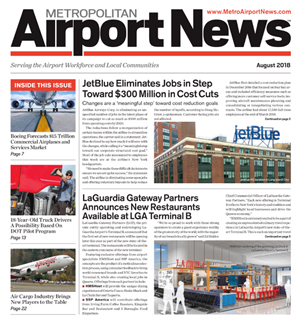 Click here for additional information about the Metropolitan Airport News Giving Campaigns. A very special Thank You goes out to all the participating companies: American Airlines Credit Union, Royal Waste, Avison Young, dnata, JFKIAT, The Ark at JFK, CLEAR, ASDO\ADC, Miles Petroleum, Cosgrove Aircraft Service, WFS, Bisogno and Meyerson, Unity Electric, Afederal Exterminating, Global Elite Group, Global Foundation for First Responders, Herc Rentals, KAAMCO, LMN Printing, Terminal One, VRH Construction, Aqueous Solutions, SkyOne Credit Union, ABM, Cangro, CSS, AGI, CitiMed, DH2 Chauffeured Transportation, NAPA Auto Parts, and PANY/NJ.